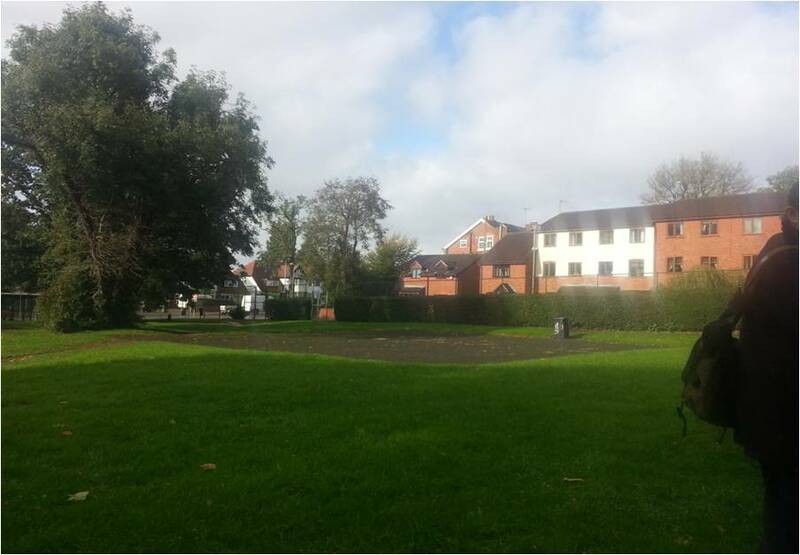 Project: Kings Heath Long Park is a mile of green areas along Howard Road, Howard Road East and Wheelers Lane. 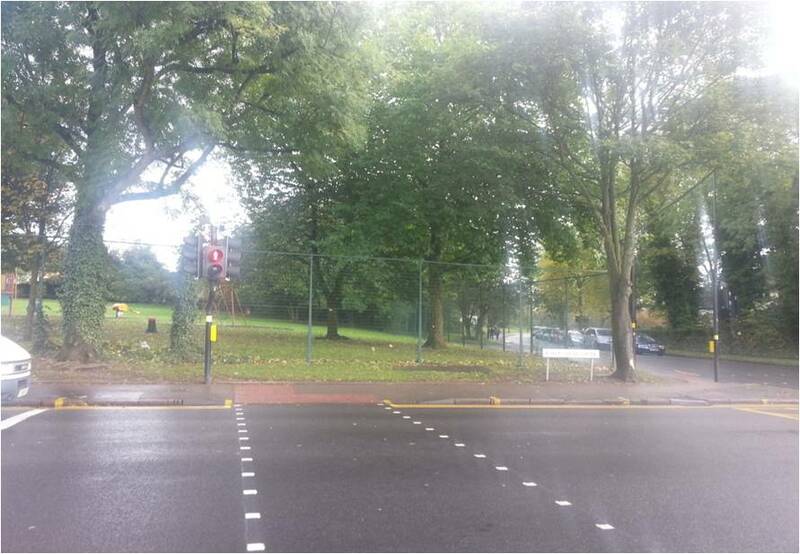 Apart from Howard Road Play Park, these green areas are unused, except as places that people pass through. We see huge potential in this as a transport route, a floral and edible growing trail, a play space, an inspiring space and a community asset. 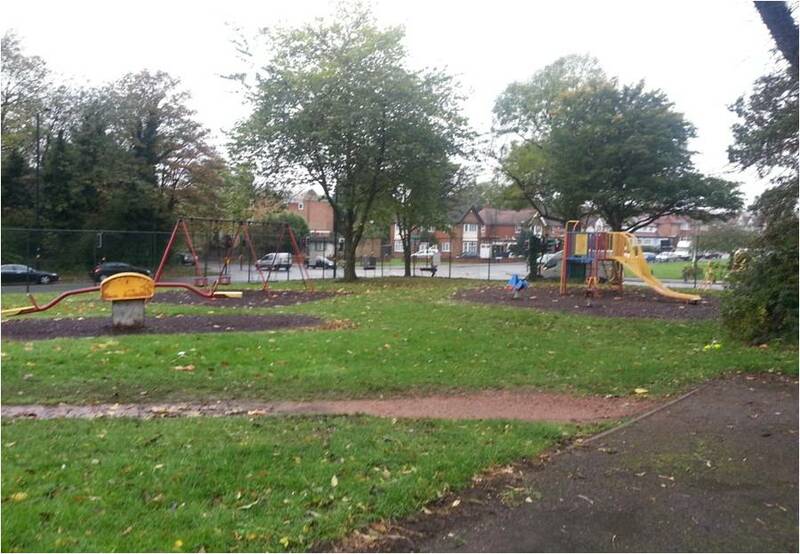 We are bringing together people and organisations interested in consulting on and actioning improvements to the Long Park, starting with Howard Road Play Park. Aims: To engage the local community in exploring and improving their local area through events and interventions that aim to surprise, intrigue and inspire. 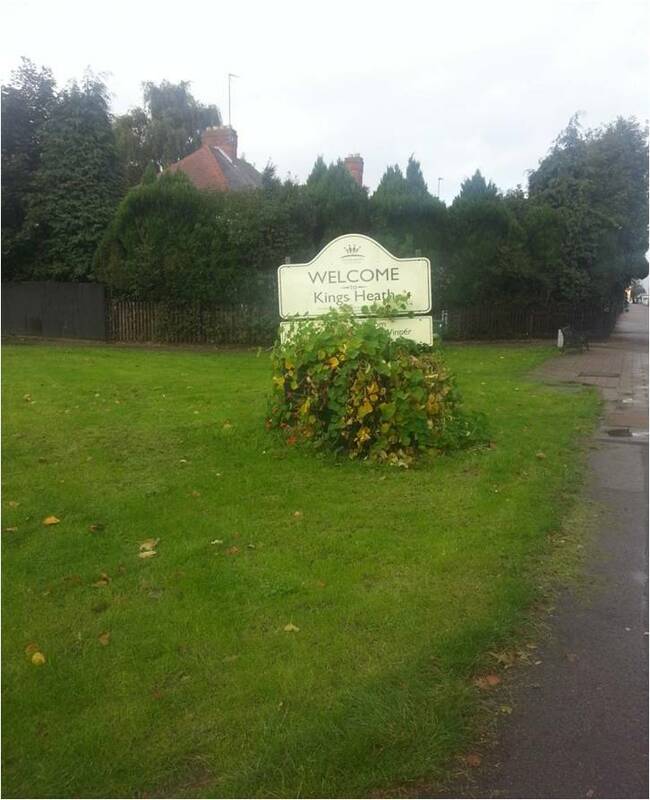 These consultations will initially focus on Howard Road Play Park and the planned Youth Gym installation there, and will spread out over the wider area of Kings Heath Long Park. Through this, we will encourage and support the formation of friends’ groups along the Long Park to begin using and populating these spaces. • Passing trade: people passing through and using the Howard Road Play Park area. • Residents living around this area. ◦ Residents of Highbury Court Retirement Apartments and Middleton Road Sheltered Housing scheme. •The play park, variously known as Albert Road Park, Howard Road Park, Corner Park and, most accurately, Cage Park. •It is mainly grassed, with four small wood-chipped areas containing the play equipment, and a larger, paved area of around 16 x 16 meters. •There are three access points, two onto the pavement of Albert Road, designed to restrict entry to pedestrians, and one onto the Howard Road East side, which is more open. 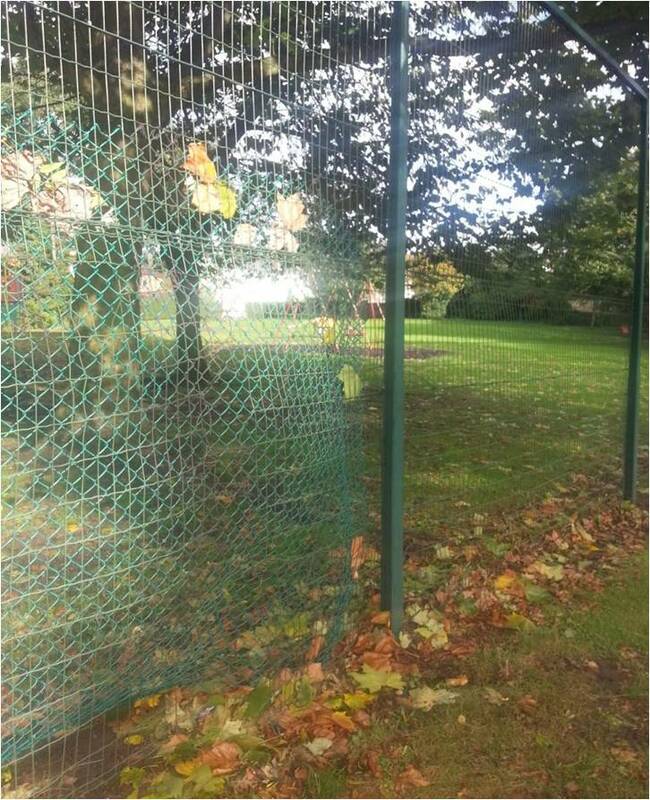 •Currently, the area is frequented by parents and children using the play equipment during daytime in the summer months, and used as an unpaved cut-through from Alcester Road South to Howard Road East. •A lack of seating, shelter and lighting means that it is much less visited.